With over 7 years’ experience in the digital media and publishing industry, Megan has provided legal counsel to more than 200 brands across multiple print, online and mobile platforms, with an emphasis on digital product and sales. 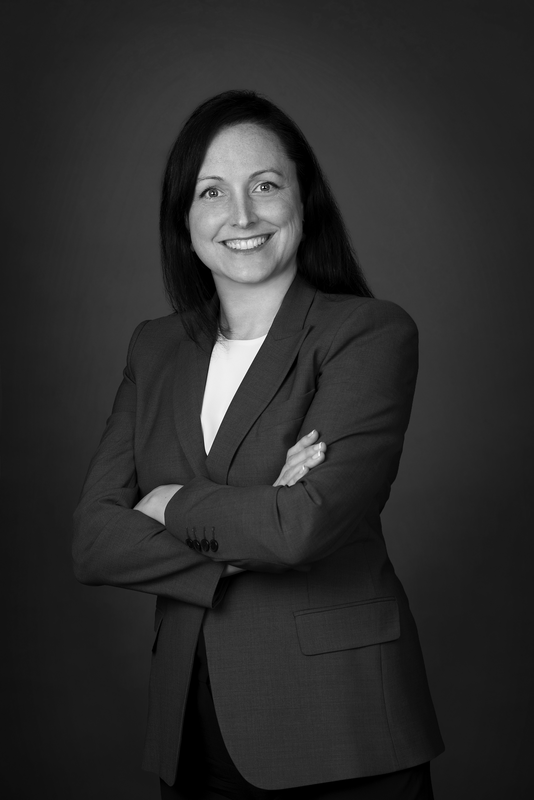 Prior to joining Dentsu Aegis Network Canada, Megan held the position of Director, Legal Affairs at Postmedia Network Inc., one of Canada's largest media companies. Previously, she held legal counsel positions at Shoppers Drug Mart and Brookfield Residential Properties. Megan holds a Bachelor of Arts (Honours) degree and a Bachelor of Laws degree from Queen's University in Kingston. She was called to the Bar in Ontario in 2002.